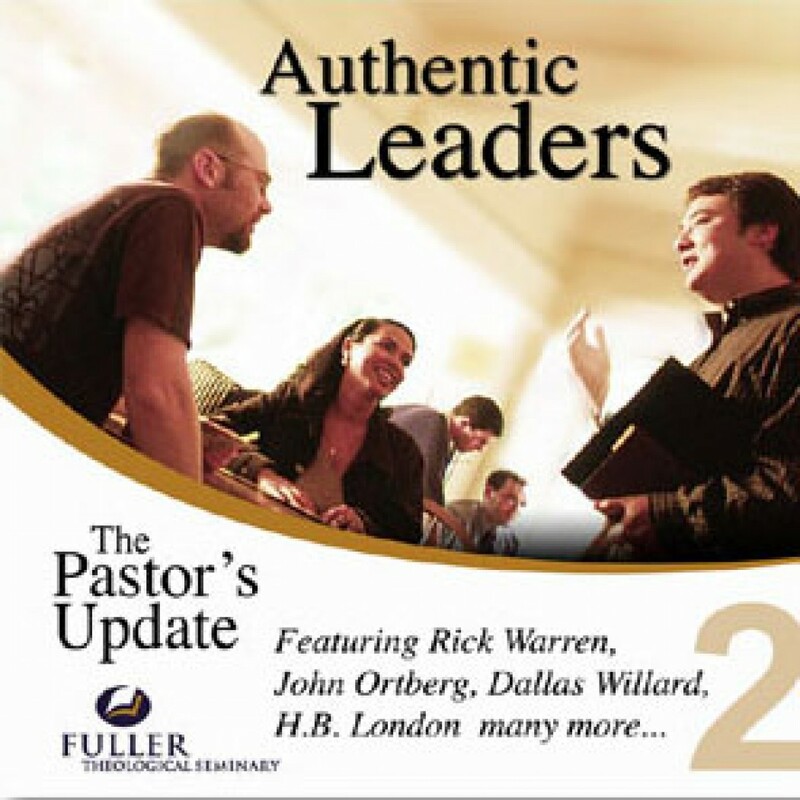 FTS - Authentic Leaders by John Ortberg, Rick Warren, Carl George, Dallas Willard Audiobook Download - Christian audiobooks. Try us free. Pastors and church leaders are caught in frightening spiritual and social tornadoes which are now raging through homes, churches, communities, and cultures.